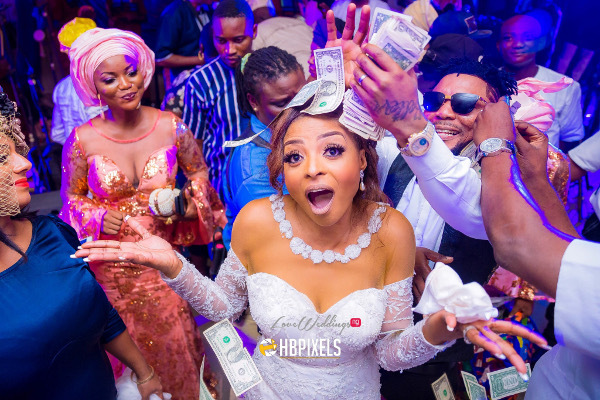 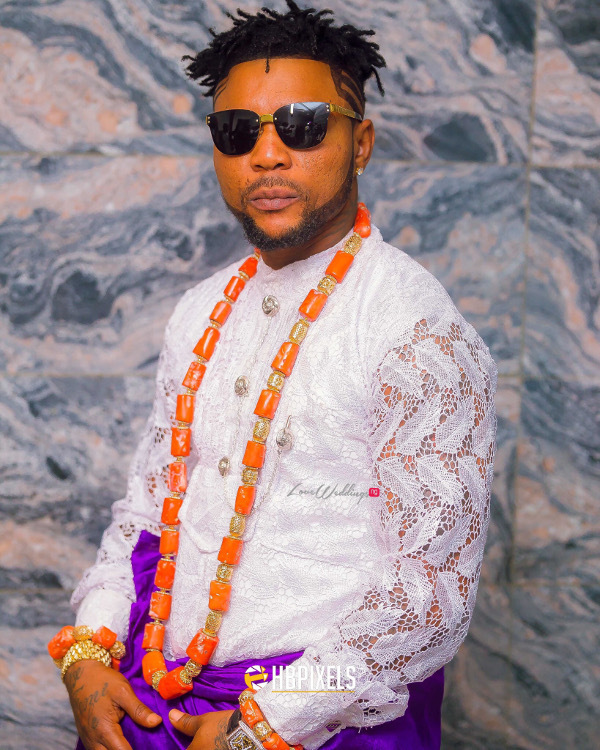 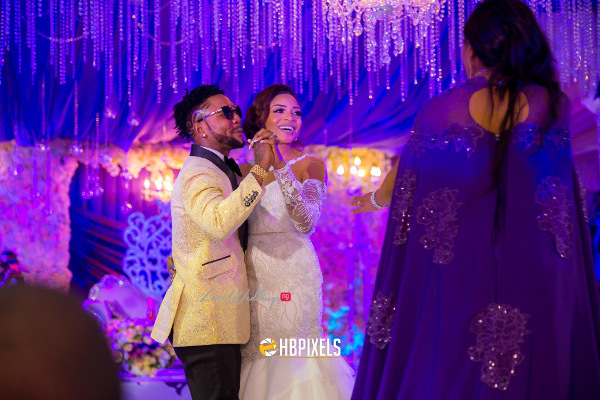 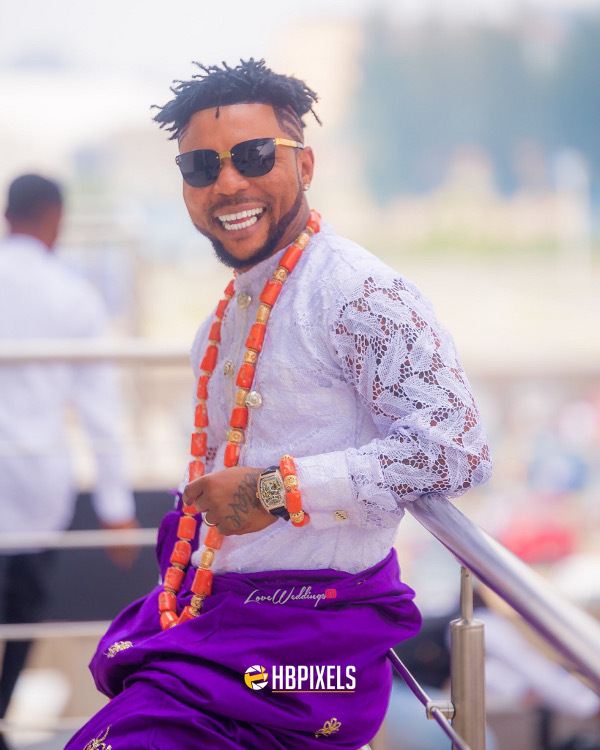 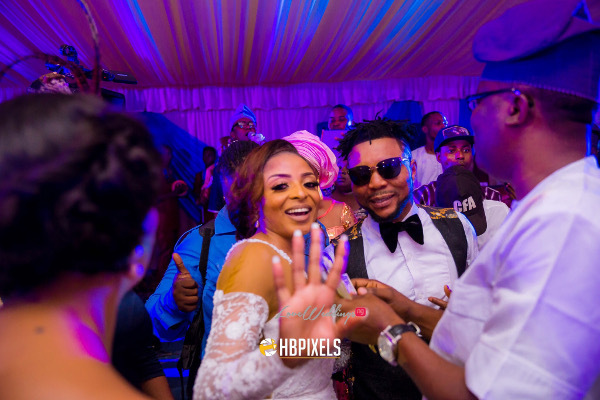 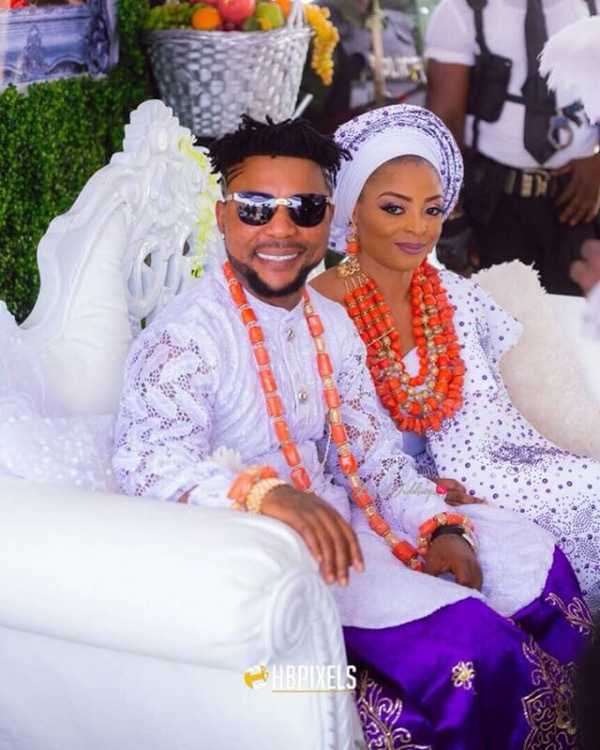 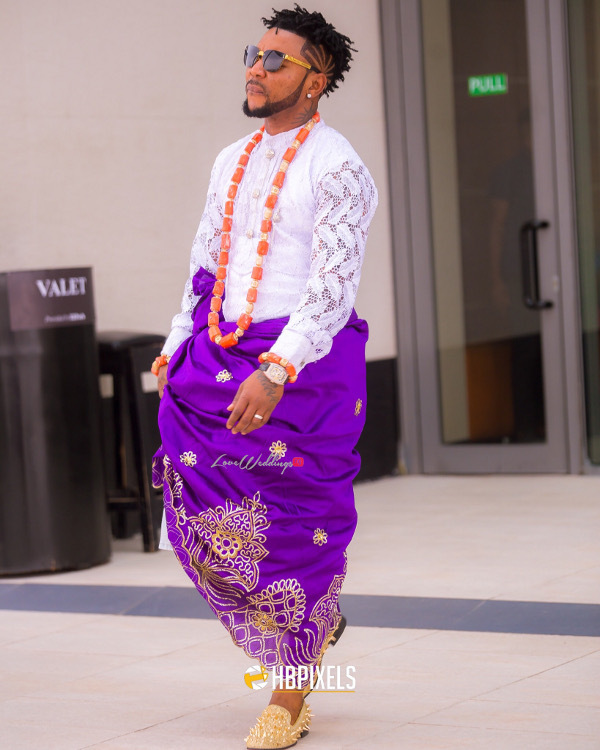 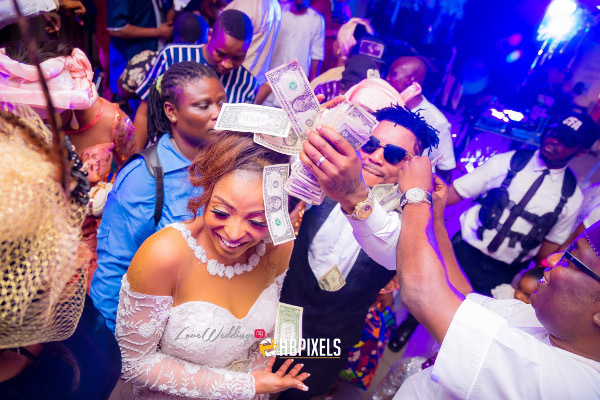 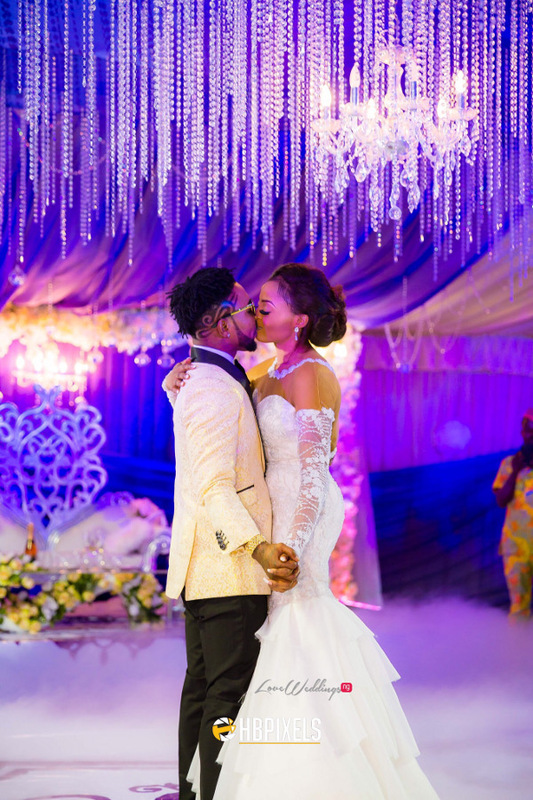 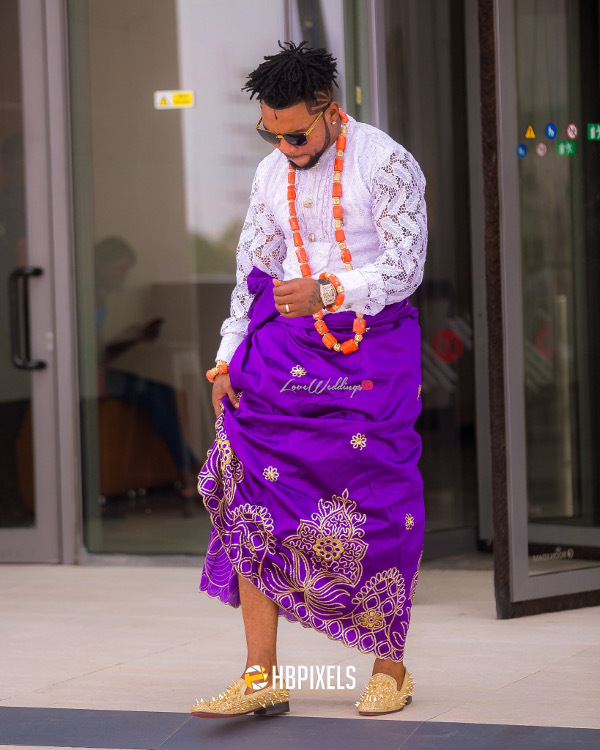 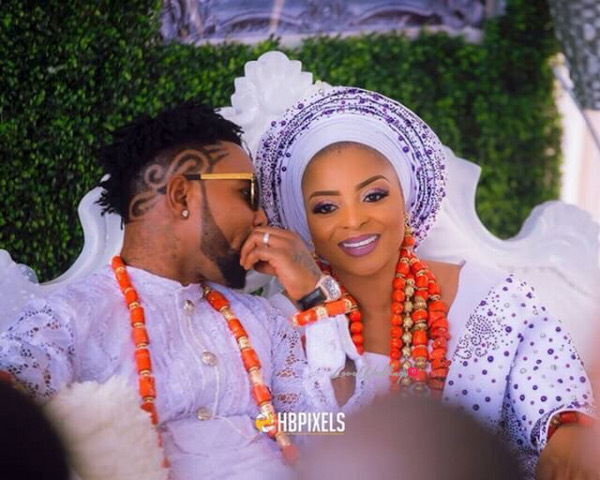 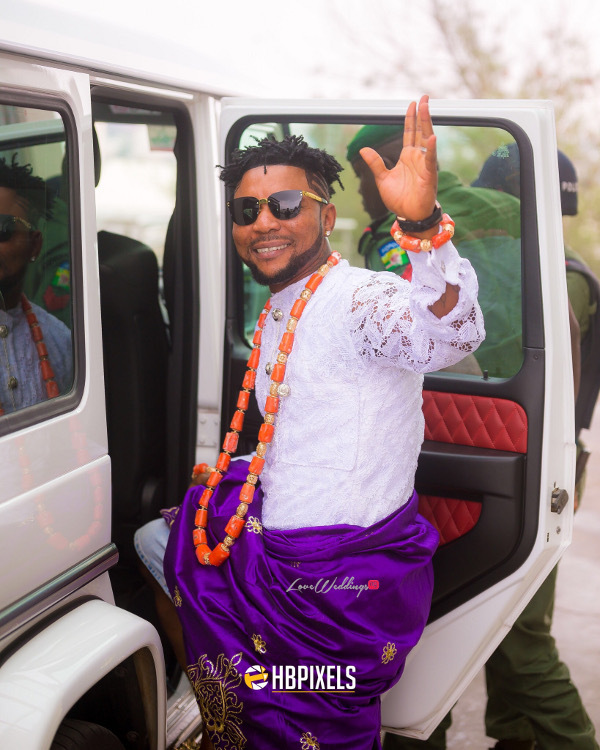 Nigerian singer, song writer and performer, Oritse Femi is getting married to his fiance – Nabila today, Saturday, the 25th of November, 2017. 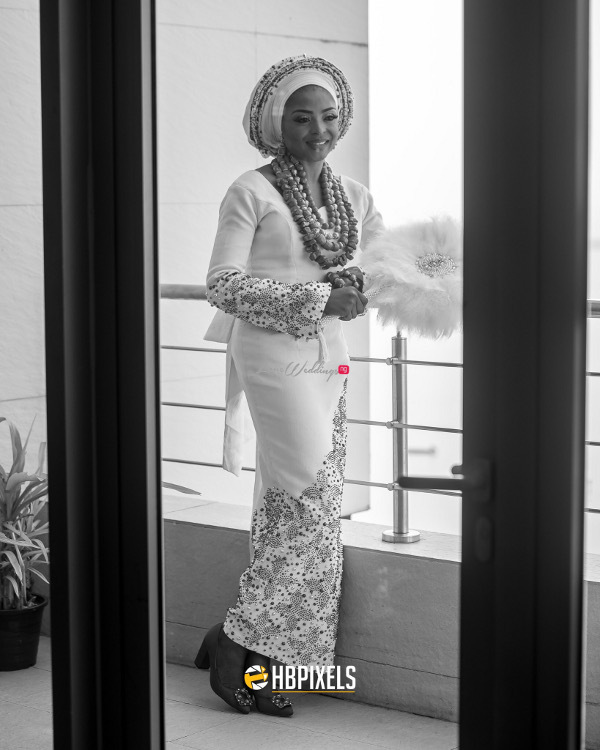 The couple kicked off the day with their traditional wedding followed shortly by the white wedding ceremony and reception. 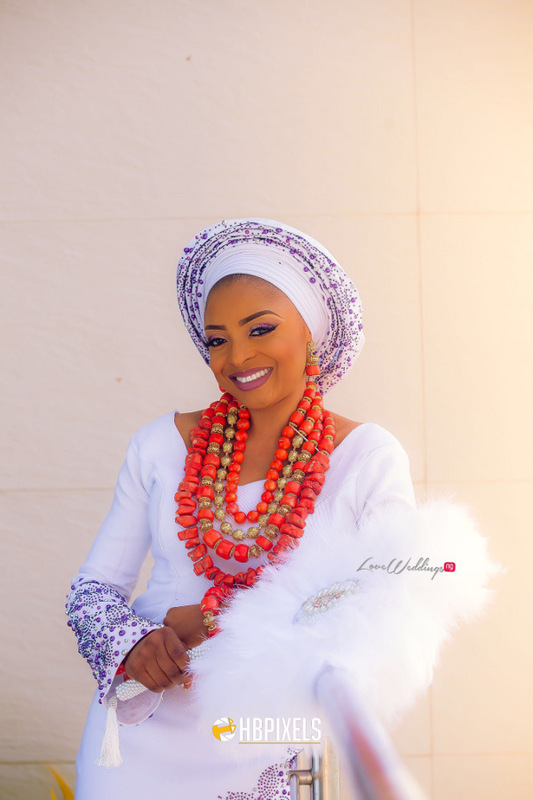 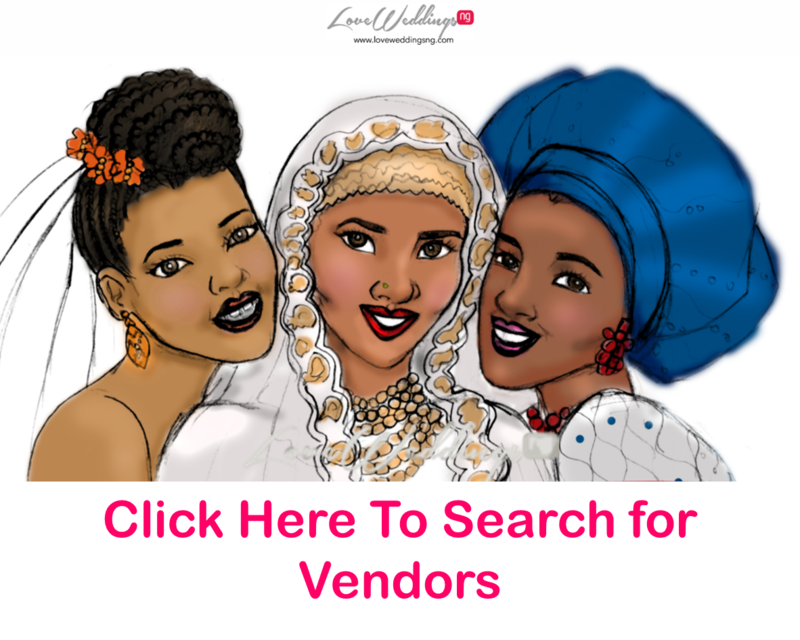 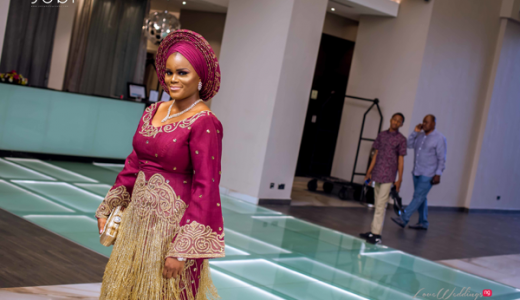 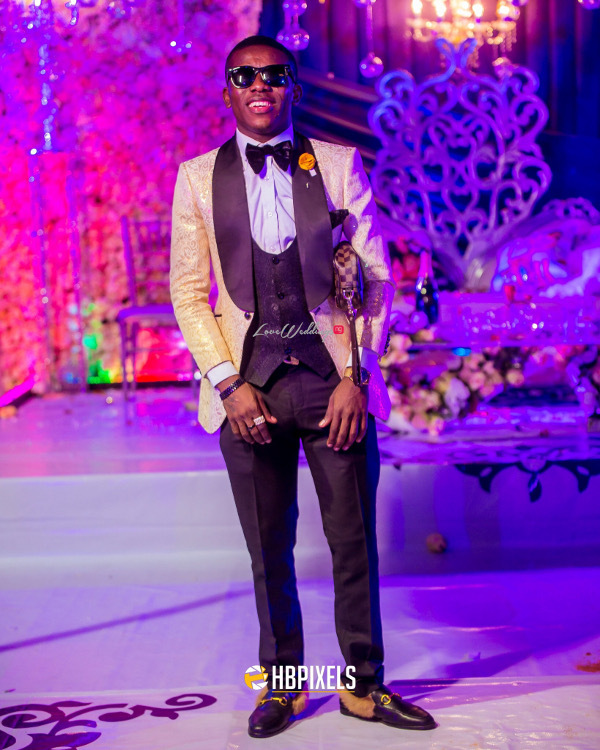 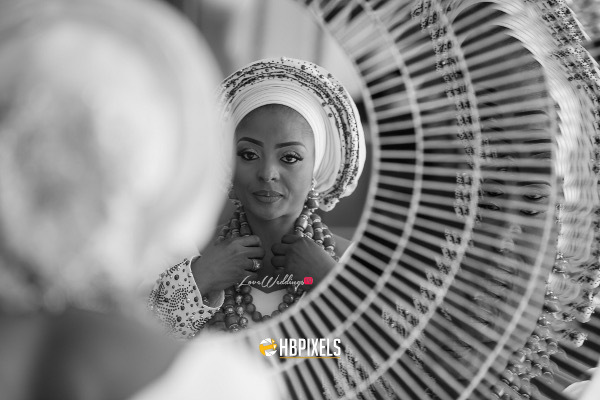 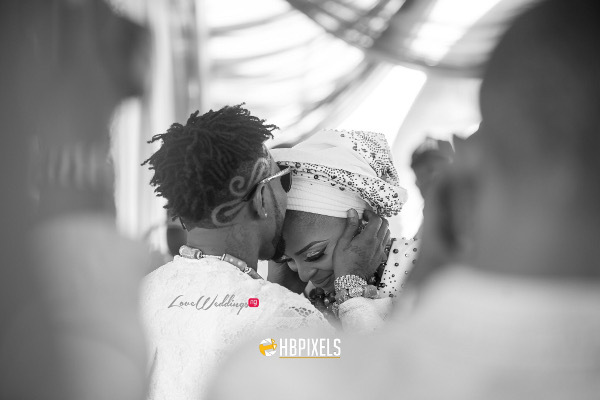 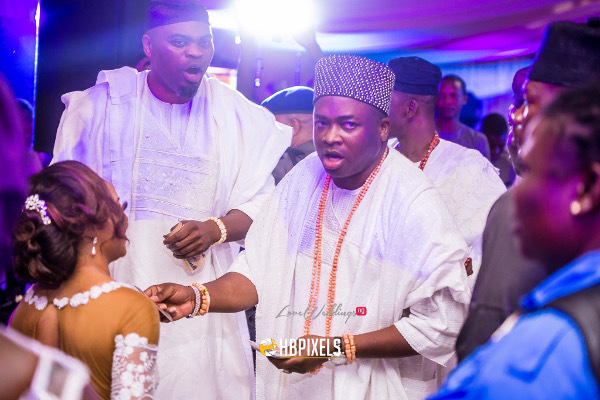 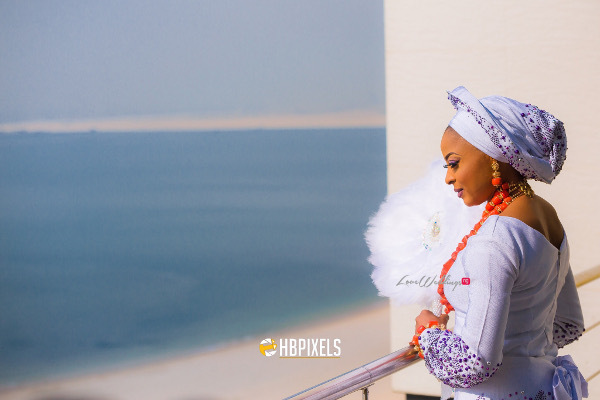 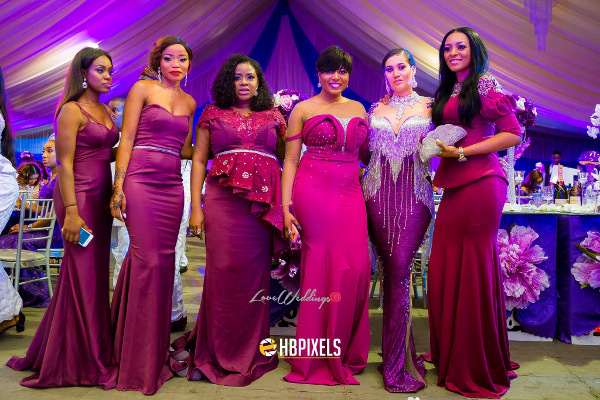 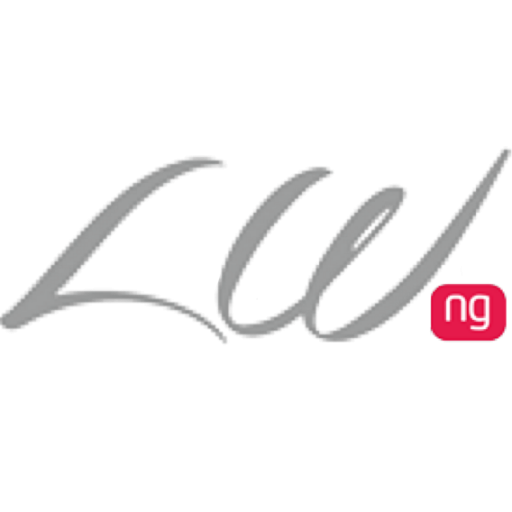 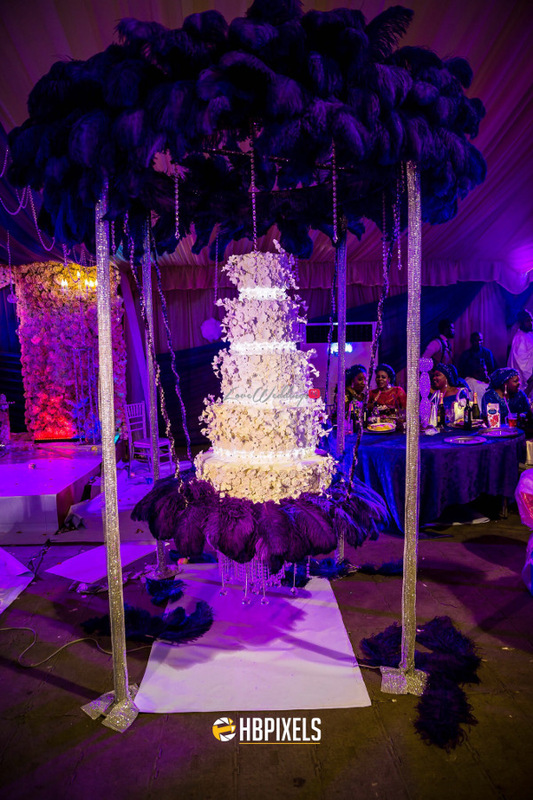 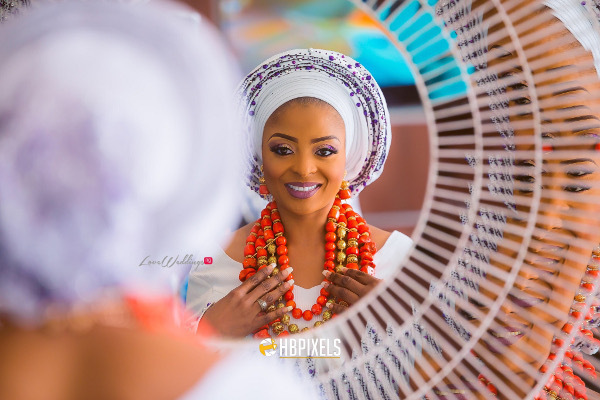 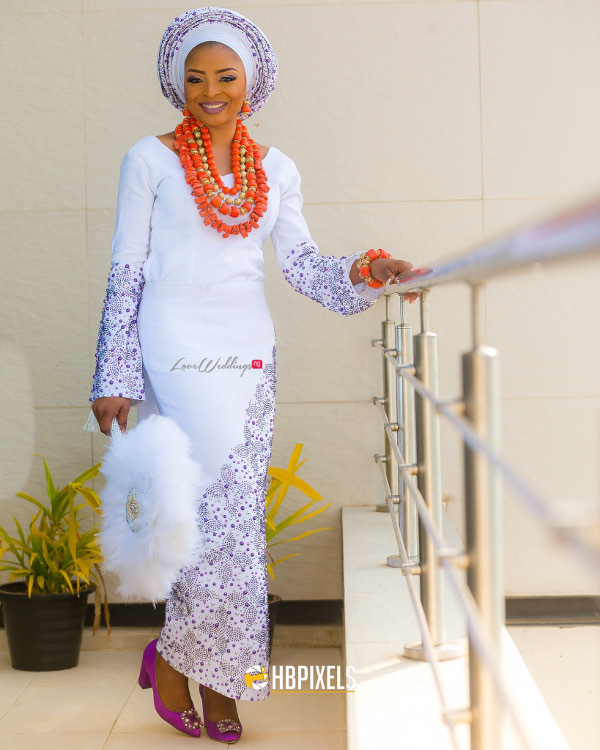 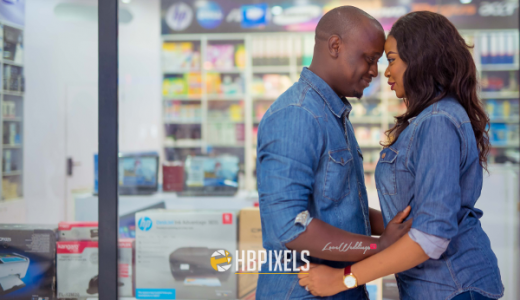 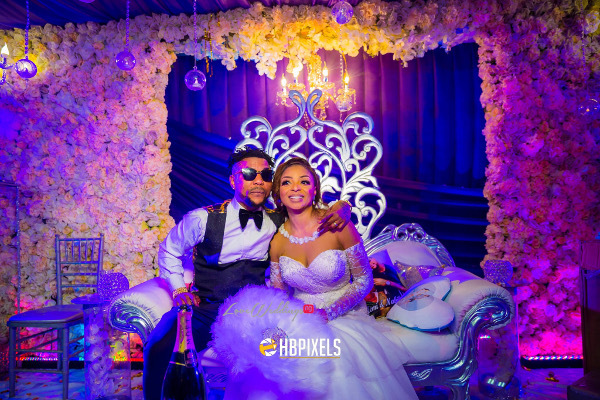 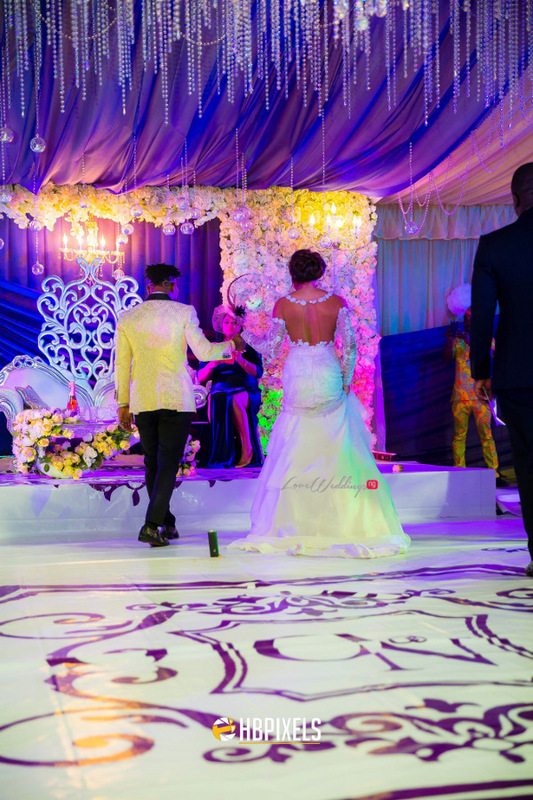 View first photos from their wedding by #LWNGVendor and Nigerian wedding photographer, HB Pixels below.